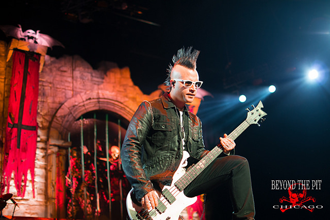 Avenged Sevenfold Live In Tinley Park, IL – Photo Round-Up. 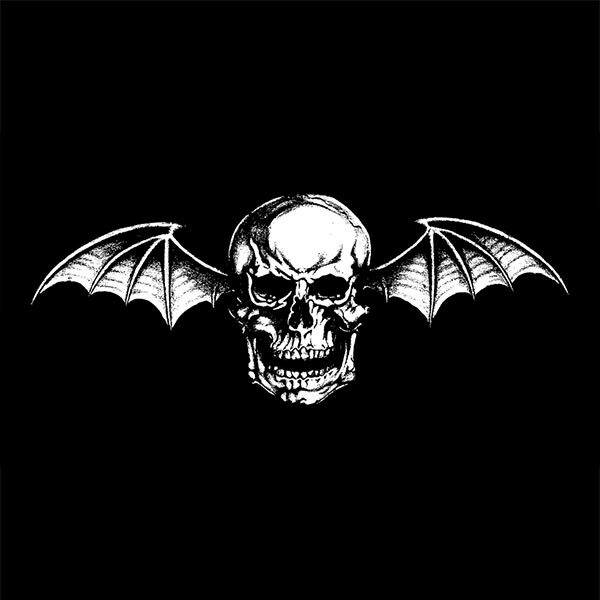 Avenged Sevenfold performed live in Tinley Park, IL at Mayhem Festival 2014 on July 20th, 2014. Photo galleries from the event can be found here. Please check back regularly for updates. – Avenged Sevenfold’s photo from their show in Tinley Park, IL. – Andy Xiong Photography‘s Avenged Sevenfold live in Tinley Park, IL photo gallery. – Mayhem Festival‘s Avenged Sevenfold live in Tinley Park, IL photo gallery. – Chicago Concert Photography‘s Avenged Sevenfold live in Tinley Park, IL photo gallery. – Bobby Talamine‘s Avenged Sevenfold live in Tinley Park, IL photo gallery. – Onstage Review‘s Avenged Sevenfold live in Tinley Park, IL photo gallery. – Xeonlive‘s Avenged Sevenfold live in Tinley Park, IL photo gallery. – Beyond The Pit Chicago‘s Avenged Sevenfold live in Tinley Park, IL photo gallery. ← Johnny Christs' Bass Effects Touring Rig. 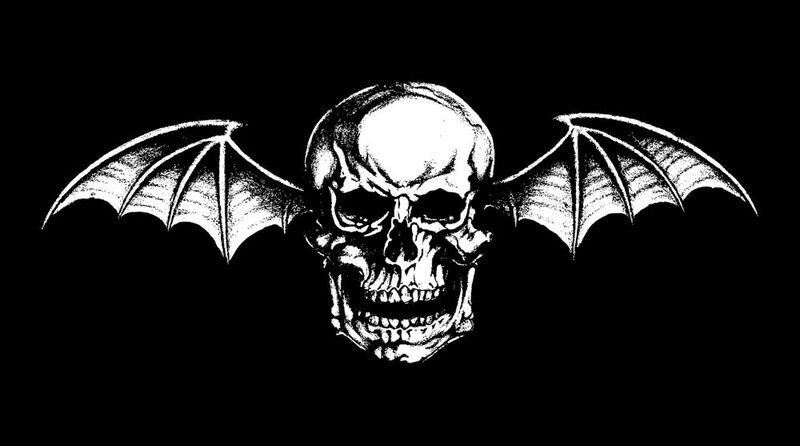 TouchArcade: Avenged Sevenfold's 'Hail To The King: Deathbat' Shows Loads Of Potential.